Varkala has lately gathered a special reputation and popularity among vacationers. The reason for this is the peaceful environment of this city. It is also the only city in the states where rocks can be found near Arabian Sea. 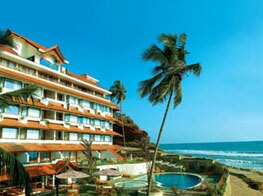 To accommodate leisure tourists, there are several amazing hotels in Varkala. Since the city is known for its exotic beach, the tourists love to stay in the beach resorts where they can experience the beauty of lush green palm trees, Majestic Arabian Sea and red rocks. 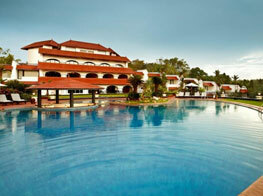 Varkala has a significantly rich historical past. This past is truly blended with the modern services provided in these hotels, so that one could get up-close and personal with the city. 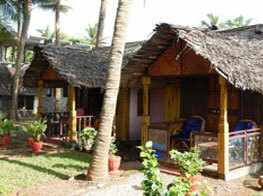 Also, one could make the best of Ayurvedic Spa with a stay in here and get a relaxing massage after a tiring day. The city is also known for housing various religious temples and pilgrimage sites and attracts devotees and pilgrims from all around the world. 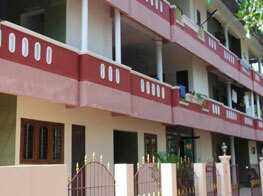 Hence for their benefit, most of these accommodation facilities are strategically located nearby religious sites. 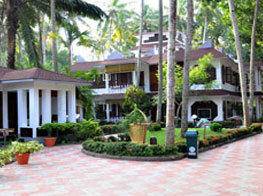 Varkala hotels are ideal places to stay for spending a great time. And if you are still not on-board, check the list below!